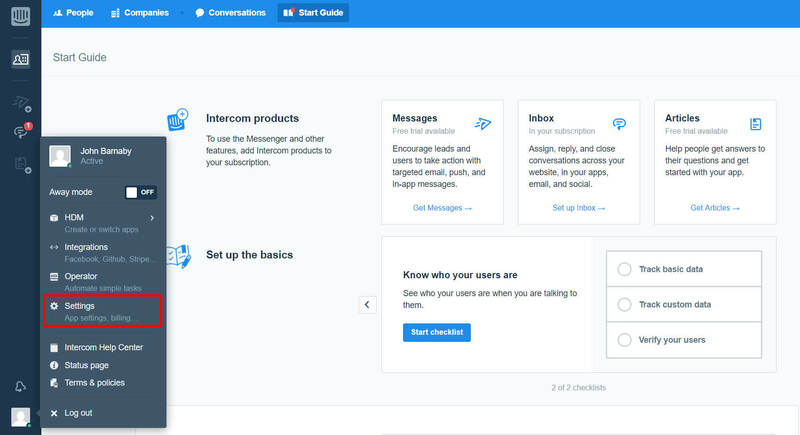 How to Get Intercom API access token? 4. You will be taken to an external page where you can find your access token. After you have located the access token, contact Intercom support to activate it. Once you have the active token, you can start the migration. Also, note that in order to be able to access the token you must have admin rights.